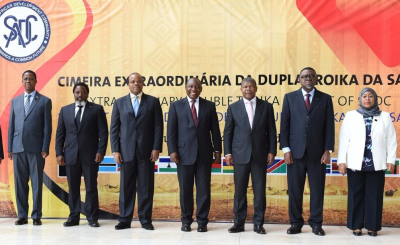 The Extraordinary Summit of the SADC Double Troika is paying specific attention to the implementation of SADC decisions relating to political instability in Lesotho, and the preparations for the long delayed elections in the Democratic Republic of Congo which is due to go to the polls in December 2018. 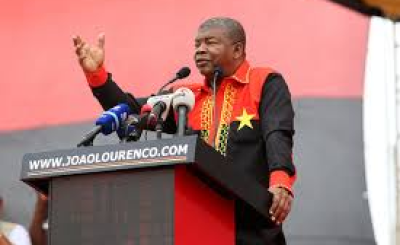 The Summit will also review the prevailing political and security developments in Madagascar, Swaziland and Zimbabwe. 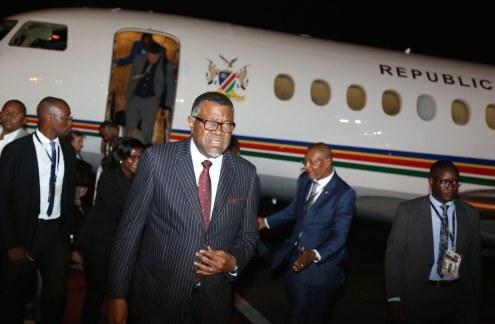 Namibian President Hage Geingob arrives in Luanda ahead of the SADC Double Troika Summit. 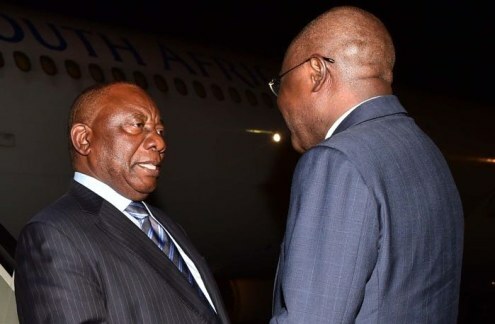 South Africa President Cyril Ramaphosa arrives in Luanda. 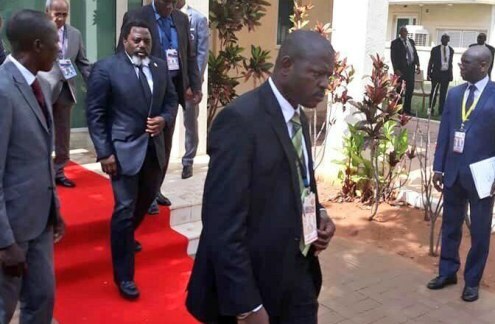 DR Congo President Joseph Kabila attends the SADC Double Troika Summit.